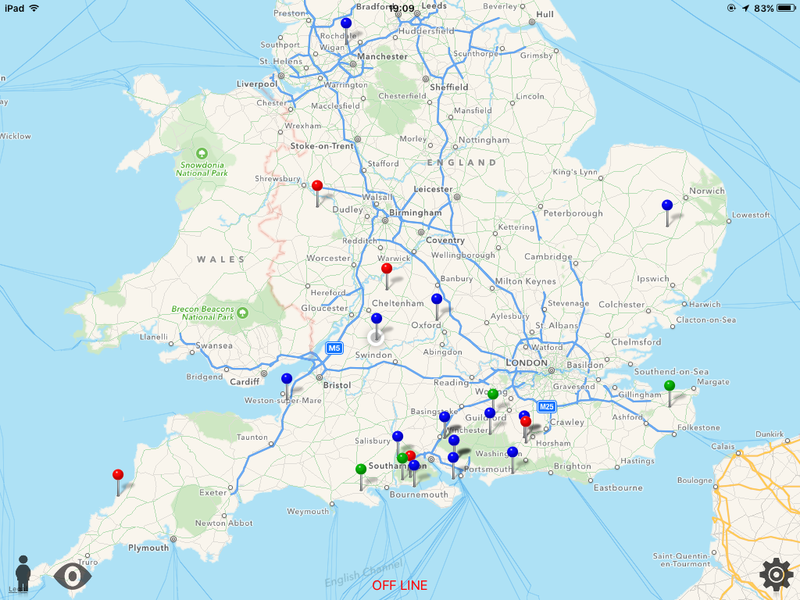 We recently shared a map of our caravan trips from the last two years. A number of people immediately noticed we had not been to Wales, was there a reason for this? 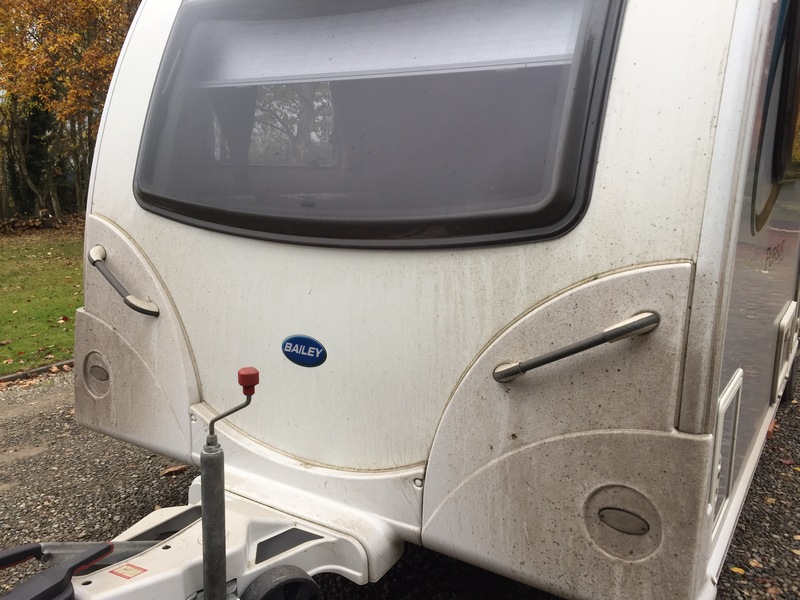 Apart from the obvious ‘damp isn’t good for a caravan’ (only joking, surely it can’t be that wet in Wales) the only reason is travel time from our home in Hampshire. The Boss also drives into South Wales up to four times weekly for work, so the M4 does not feel like a holiday journey to him. When the map was shared we did in fact already have this trip booked, Daisy Bank Caravan Park had been highly recommended and promised ‘adult only’ tranquility and stunning views. The journey took us four and a half hours, mainly due to only twenty motorway miles as we skirted past Basingstoke, Newbury, Swindon, Gloucester, Ledbury, Leominster, Ludlow and Craven Arms finally taking us up the A489 towards Snead and Churchstoke. Luckily, The Boss planned the journey the previous evening as he had the feeling that the satnav would prefer a few ‘B’ roads on route, and it did too, but he does enjoy arguing with the satnav, because it never wins. So, we have made it to Wales, by one mile. Not sure switching to right hand side driving at the border was such a good idea, the first ten cars we met were all on the same side as us, but very friendly as they were waving frantically at us. Luckily, the site appeared soon after on our left. We walked to reception and found a personalised note directing us to Mark, busy cutting grass on site, a warm welcome was provided and he happily walked us round the whole site before the ‘business stuff’. We picked our pitch and sited our filthy, sorry, I meant FILTHY, caravan for the next 10 days. Like to do the same keep a log where we have been could u tell me how u did it. Hi Hugh, we use an App called ‘PintheWorld’. It is fairly basic which suits us as some pin maps are very complex. We use different colours for each year and each pin has a 5 star rating to help us in the future.